A part of SnowGlobed has always been bringing artists from different worlds and putting them on the same [holiday inspired] playground. Beyond having brought together 5 playwrights from different theatrical worlds, this year we are very excited to be re-introducing our Invited Artist slots. Every week will feature a special guest artist, who has been invited by Playing in Progress to create by themselves or with their affiliated company a piece that is ‘holiday inspired’ to present with the 5 new plays we will see each week. Making each weekend of SnowGlobed just a little different and a little bit special! With the re-introduction of this element and with the growth of the project as a whole, Playing in Progress is double excited to share that Hattie Andres will be coming on to curate and guide our guest artist segment of SnowGlobed. Hattie comes to us with years of work in Seattle Theatre, including recent projects with Seattle Rep, Washington Ensemble Theatre, Northwest Youth Theatre, and One Coast Collaboration. We are so pleased and lucky to have her joining us. 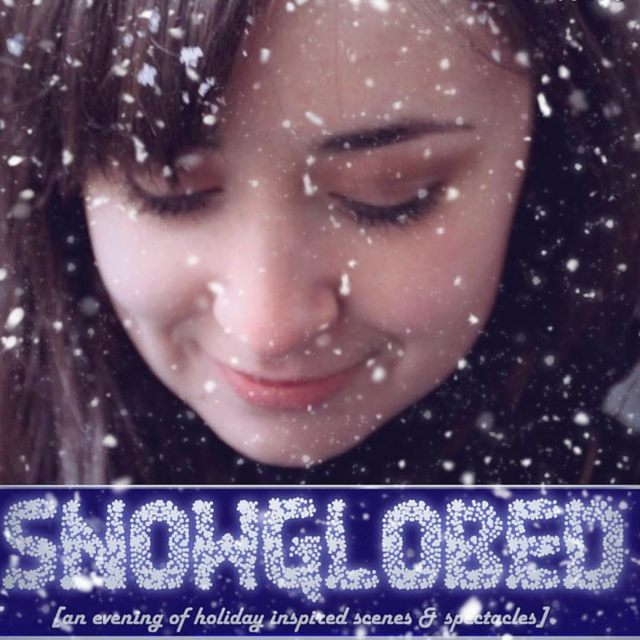 Her experience & talents are an amazing addition to the SnowGlobed team. We can’t wait to see what she helps create!